Museum Open House, 2018 is something you should read. 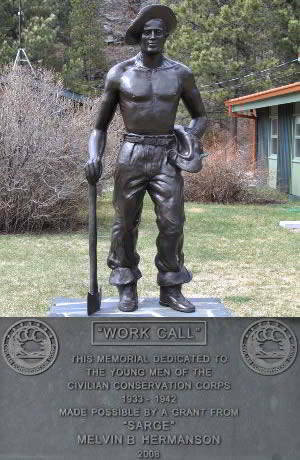 2018 marks the 85th anniversary year of the start of the Civilian Conservation Corps. 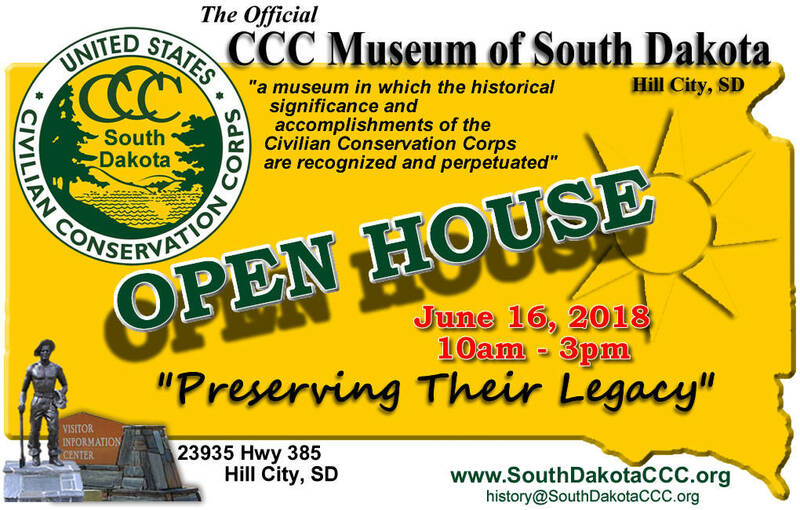 Join us at the Civilian Conservation Corps (CCC) Museum of South Dakota for an Open House on Saturday June 16, 2018 from 10am - 3pm. Lots of photos of the men and the camps from the CCC days. 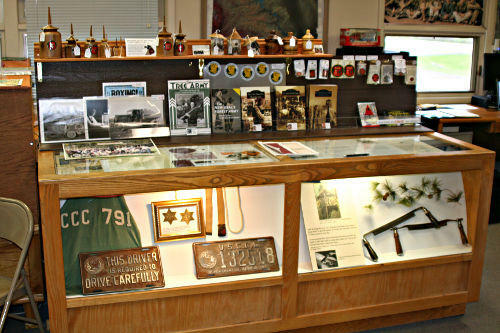 Expanned displays include artifacts, district annuals and an original painting by Moe Gollub. 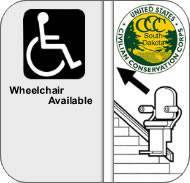 Visit with a "CCC Boy" and learn about the depression years from someone who lived it. Check the printed roster for your family member. 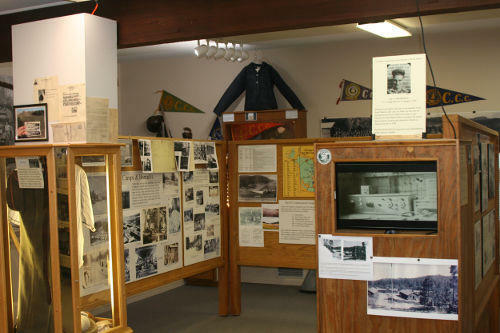 Do you have photos from the Civilian Conservation Corps? Please bring them with you. We would love to see them.